Wakanda forever. Or, perhaps for seven days in February – for free. Yes, FREE. 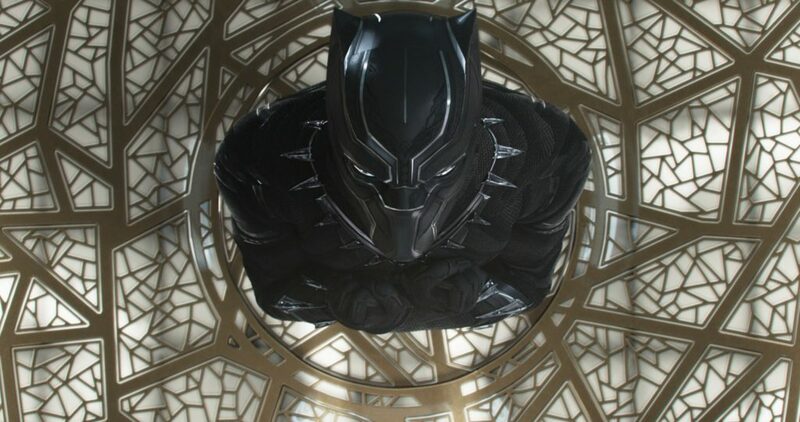 Marvel’s “Black Panther,” the blockbuster nominated for Best Picture and one of the top grossing box office hits in 2018, will return to theaters to celebrate Black History Month this week — and you won’t have to pay a dime to view it on the big screen. And we’re lucky that one of the 250 locations selected for the event is AMC 13 Champaign on the north side of the city. Black Panther is returning to the big screen for a one-week engagement, February 1-7, at 250 participating AMC Theatres locations, including AMC 13 Champaign. Showtimes are 4 pm and 7 pm each day. Tickets will go quickly, so don’t delay. Black Panther is rated PG-13. Wondering if it’s a good fit for your child? We trust our friends at Common Sense Media for information about “kid-friendliness”. Want more to learn about more Black History Month events in Champaign-Urbana, visit our Champaign-Urbana Black History Month roundup. .